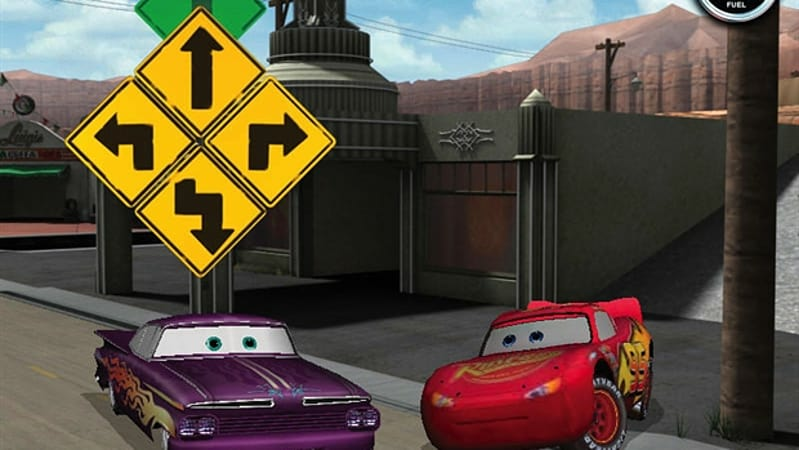 Adventure through Radiator Springs with Lightning McQueen andsome of your favorite movie characters. 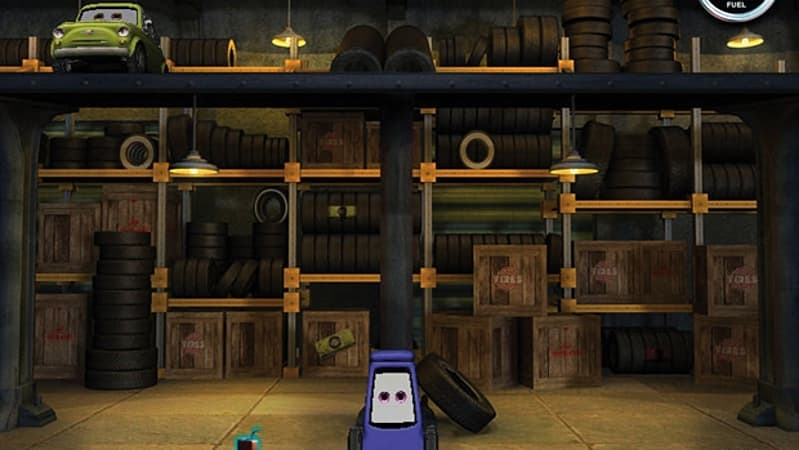 Complete a series of awesome challenges as you gear up for the big race! 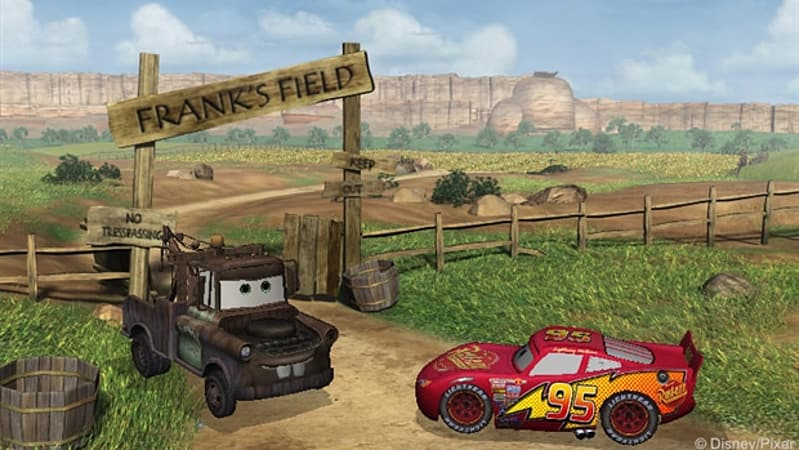 "Cars," the seventh animated feature film to be created by Pixar Animation Studios and released by Walt Disney Pictures, is directed by Pixar's two-time Academy Award-winner John Lasseter, who directed "Toy Story," "A Bug's Life," and "Toy Story 2." 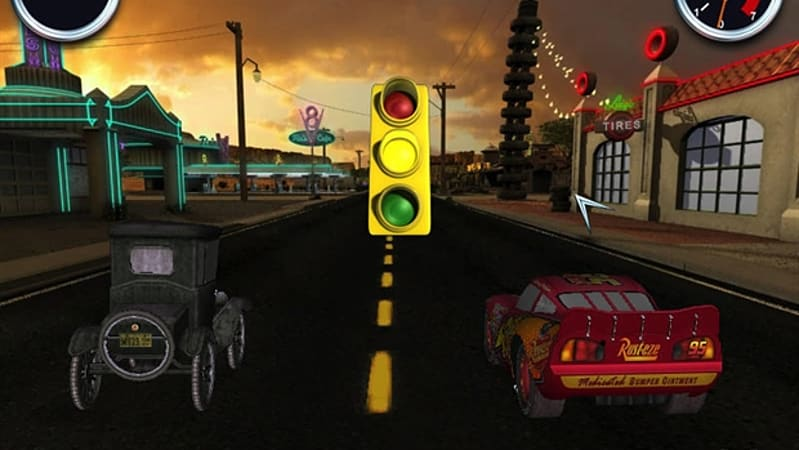 A high-octane adventure comedy, "Cars" features the voice talents of Owen Wilson, Paul Newman and Bonnie Hunt, and has a wide assortment of cars as characters who get their kicks on Route 66.